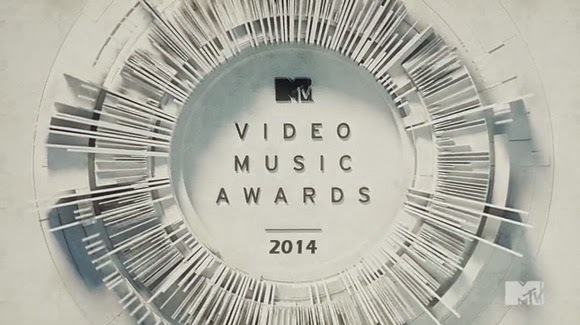 The 2014 MTV Video Music Awards aired on August 24, 2014 at The Forum in Inglewood, California. This will be the 31st annual MTV Video Music Awards. American singer Beyoncé and Australian rapper Iggy Azalea lead the nominees with eight nominations while American rapper Eminem is behind them with seven.